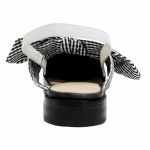 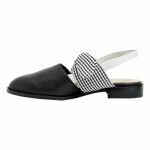 LENINA by Django & Juliette is freshest slingback mule of the season. 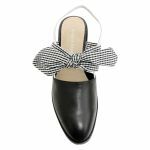 The cute feature gingham bow looks great when paired with red pants or a denim skirt! 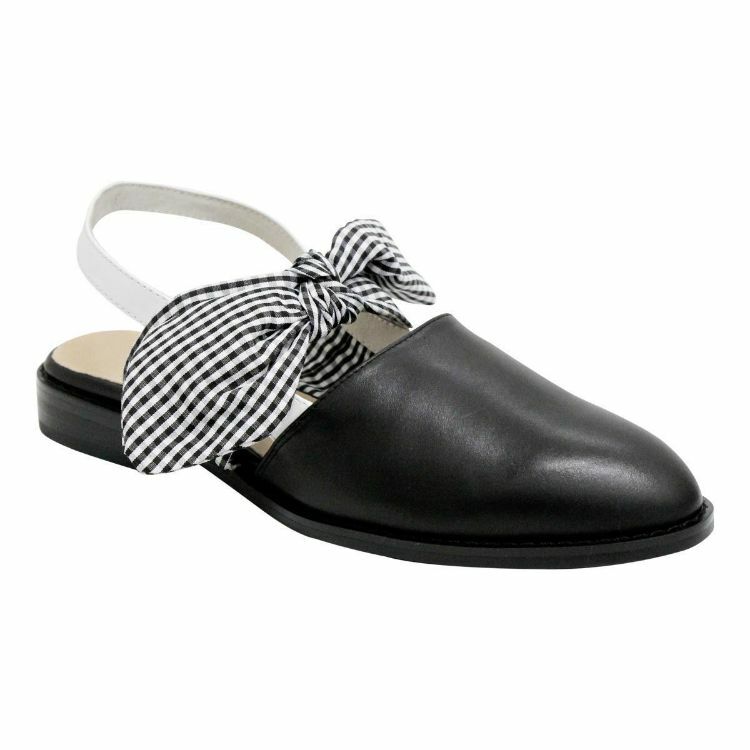 The padded insole means you can be on your feet all day and still be comfortable by the end!